We’d like to thank everyone for their positive feedback since The Tapas Bar opened nearly two years ago. As we continue to evolve and ensure we always exceed guest expectations, we have decided to expand and open an all-new Mediterranean dining experience! NOW OPEN, The Tapas Bar & Restaurant combines two of our most popular family eateries into one stunning new dining experience. Savour vibrant Mediterranean-style dishes in our lively, inviting, family-friendly restaurant. The brand NEW menu includes delicious small plates, pastas and pizzas, made in our authentic pizza oven, satisfying fish and meat main courses and a tempting array of small desserts. In early spring we’ll be extending the seating area and al-fresco terrace. Plus, an exciting new outdoor children’s play area will be built alongside the outdoor terrace. Advance reservations are recommended. We look forward to welcoming you! 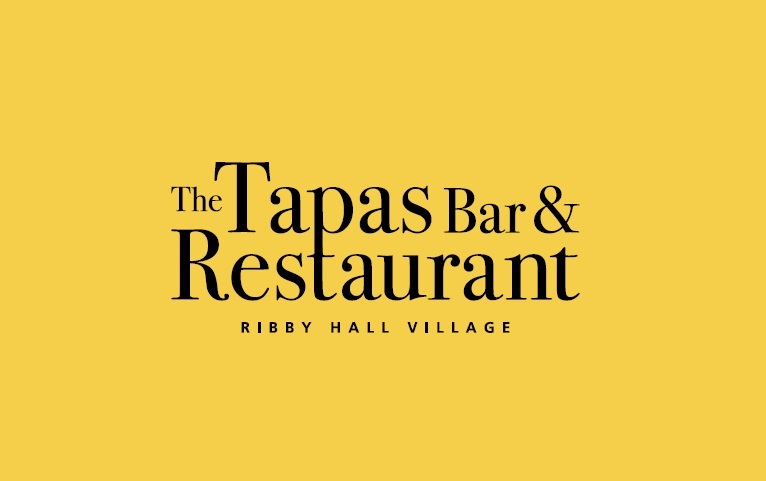 Keep an eye on the Blog and our social media for more updates on Ribby Hall Village’s newest dining location.